Bullet, Classic, Thunderbird and Himalayan get a price hike of around Rs 2,000. Dealers confirm price hike; no official word from the company yet. Interceptor 650 and Continental GT 650 prices unaffected. In the past couple of months, Royal Enfield has updated most of the bikes in its lineup with ABS, causing a bump in their prices. Now though, we’ve learnt that most of the bikes have received yet another price revision. Royal Enfield dealers we spoke to confirmed that bikes such as the Bullet, Classic, Thunderbird and the Himalayan have received a price hike of around Rs 2,000. 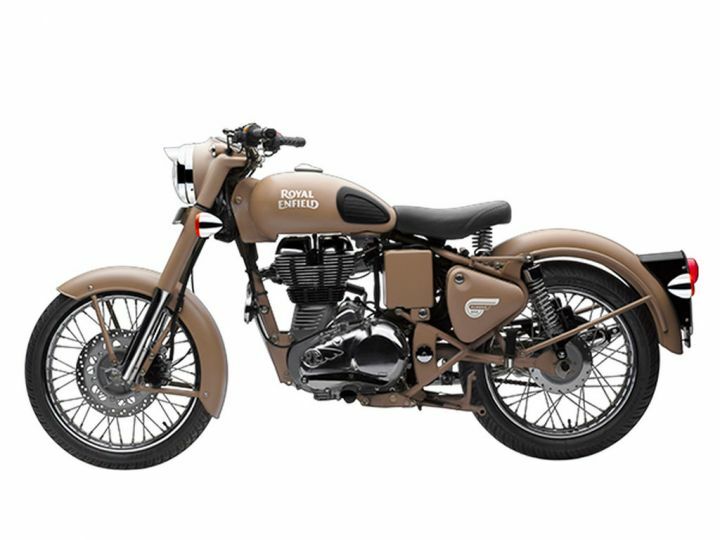 To draw a comparison, the Classic 350 Redditch ABS edition, which was earlier priced at Rs 1.51 lakh, now costs Rs 1.53 lakh. The Himalayan Sleet ABS, which retailed for Rs 1.80 lakh, is now priced at Rs 1.82 lakh. That’s a price bump of approximately Rs 2,000. Surprisingly, the company has kept this information buttoned up and hasn’t given a reason for the sudden price revision. However, those interested in getting their hands on the Royal Enfield Interceptor 650 and Continental GT 650 will be relieved to know that their prices remain unaffected. Customers suffering for GST, 5 Years insurance and RTO tax high additionally companies increasing prices??????? Companies not respecting customers?? there is no value customers? Customers suffering for GST, 5 Years insurance and RTO tax high additionally companies increasing prices??????? Companies not respecting customers?? there is no value customers?